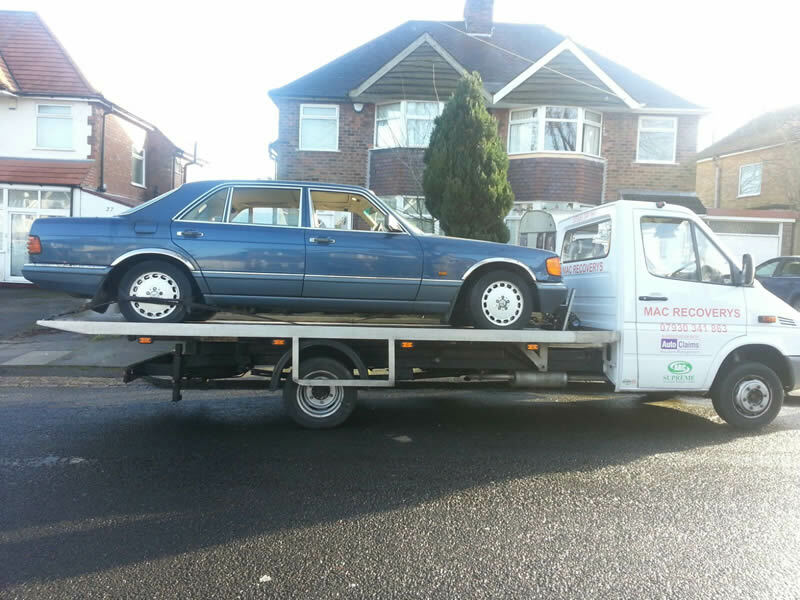 Mac’s Recovery’s – A vehicle breakdown and recovery service established over 20 years ago. 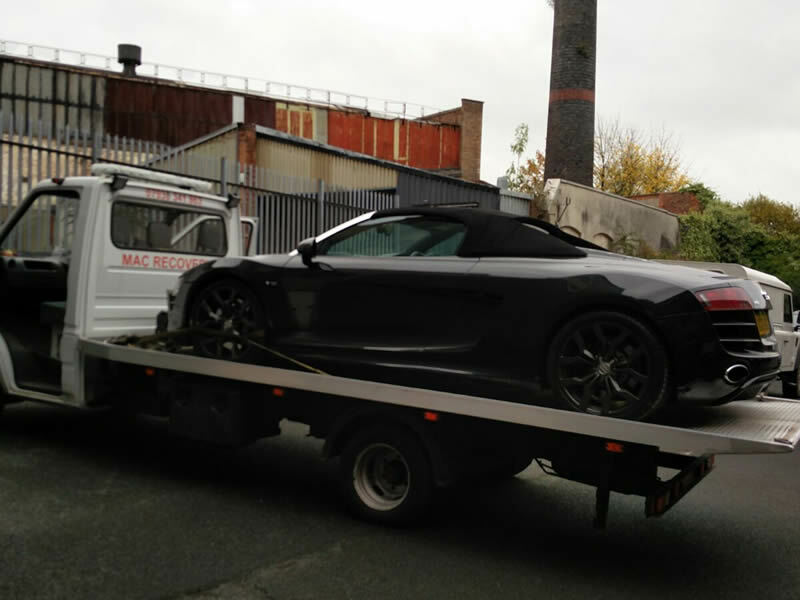 We provide a car breakdown and vehicle recovery, car towing and accident recovery service . Covering the whole of Birmingham and the surrounding nearby areas. Within the West Midlands we cover up to 40 mile radius or more depending on the car and distance. 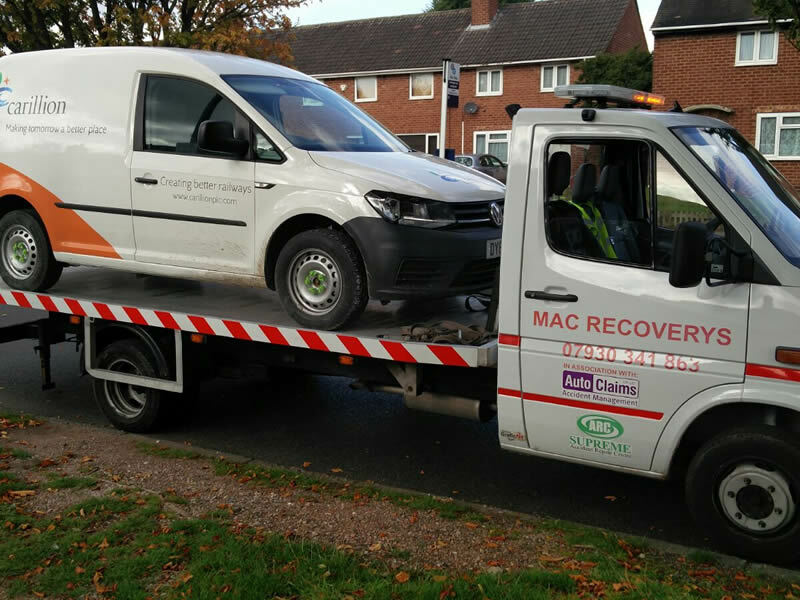 We can transport and recover light vans and even 4×4 vehicles. We also offer a free scrap vehicle service.